The articulated façade we recommended for this all glass office building creates a dynamic visual experience for the tenants and for the thousands of drivers who pass it every day. The project includes an outdoor sculpture by the late Larry Mednick. 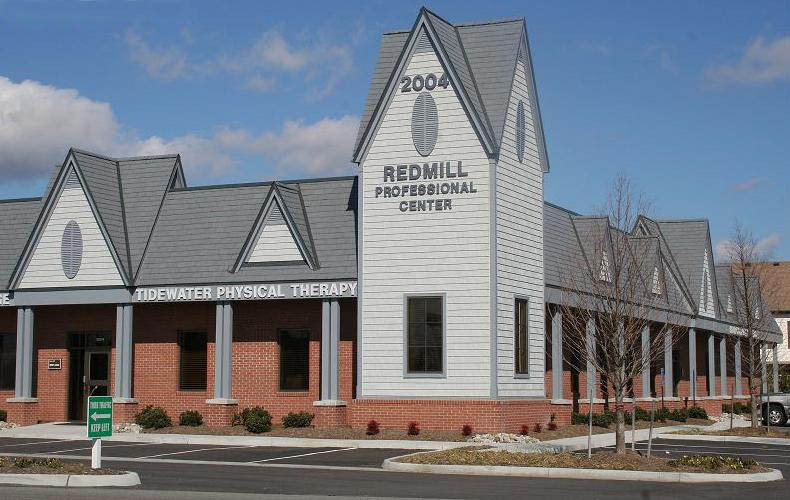 This owner-occupied medical office building provides new and expanded facilities for three medical practice groups. 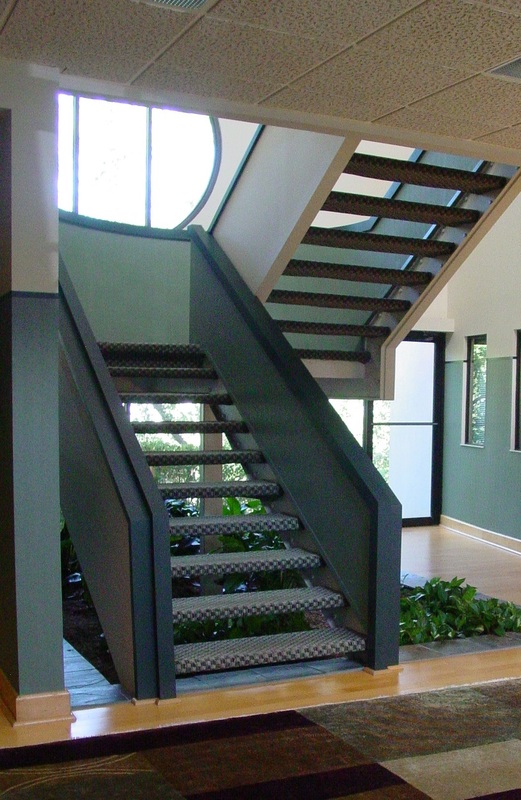 The building exterior was designed to be low-maintenance while creating a distinctive and welcoming image. The interior design is warm, creative, and durable. The Architects worked closely with the tenant-owners to evaluate several options before selecting the final floor plan layout. Issues resolved included traffic-flow, work-flow, patient check-in and waiting, staff entrance and staff facilities, security convenience, cost and efficiency. A common lobby shared by all practices reduced costs and made more efficient use of the floor area. 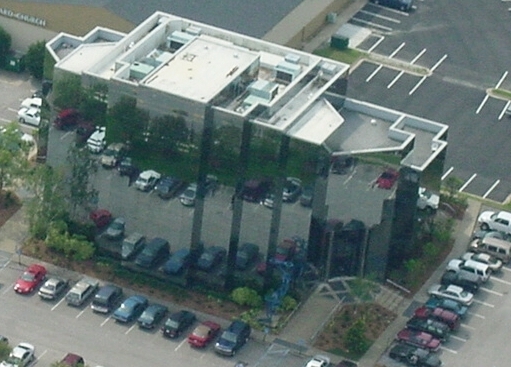 This small office building is designed for natural daylighting with windows and clerestory windows above the roof. The articulated front wall is calculated to provide direct sunlight during the winter heating season when the sun is low in the sky. During the summer the high sun is blocked to reduce air-conditioning energy costs. Attractive, flexible medical office space, built on a tight budget. Redmill Professional Center’s tower element “brands” the building creating a prominent image on this busy street corner.